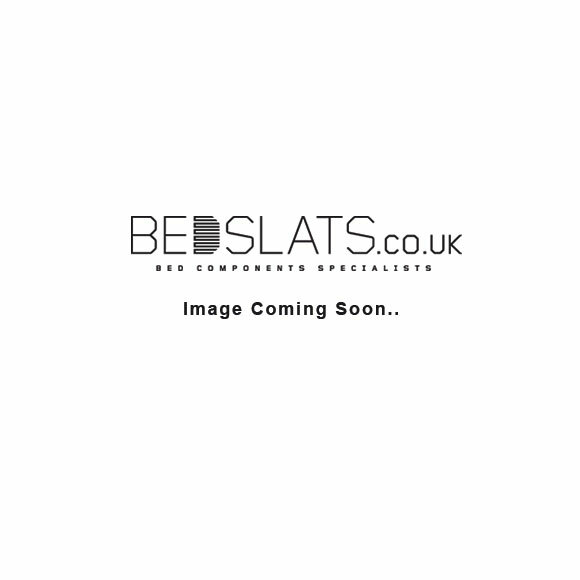 We stock a range 70mm Sprung Bed Holders ideal for replacing broken holder or for manufacturing a new bed frame. 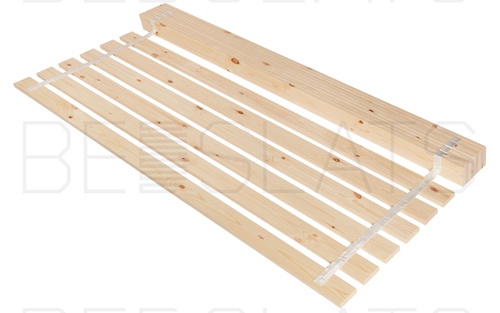 70mm Slats and Holders are more commonly found in bed frames imported from Italy. 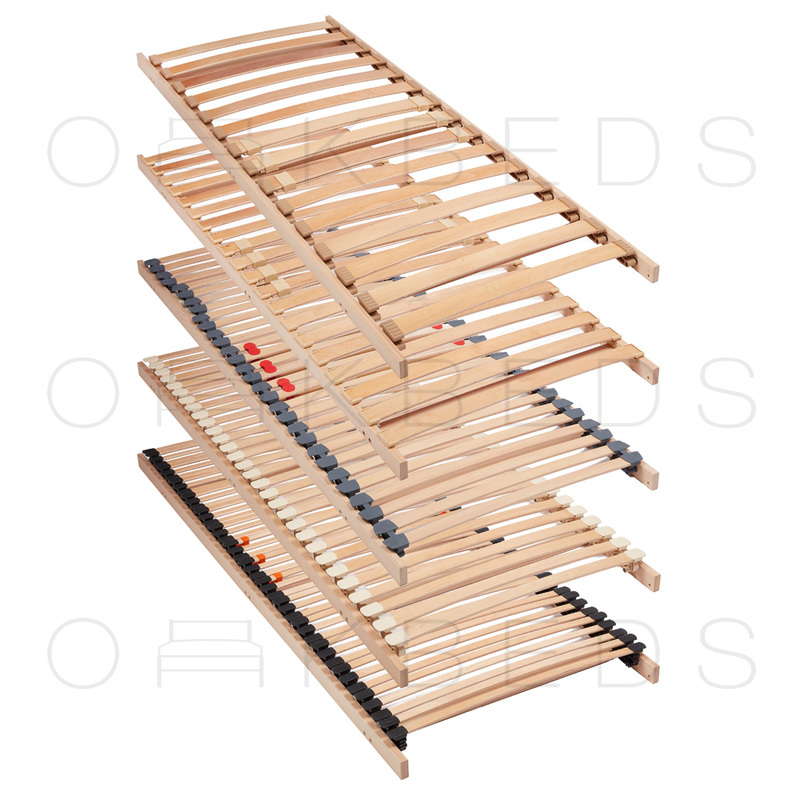 All our plastic bed slat holders are sourced direct from European manufacturers.